One Barnsley’s pioneering initiative to promote apprenticeships in the local area, the Apprenticeship Pledge, has clocked up another milestone. Hesley Group have taken the mantle to become the 500th business to take the Pledge to recruit at least 2.5% of their workforce into apprenticeship roles or training. 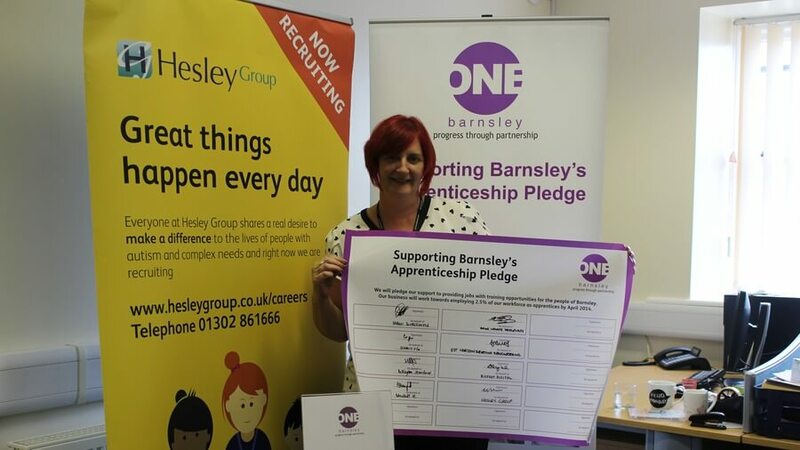 The Apprenticeship Pledge was introduced in 2013 by the One Barnsley, a strategic partnership group made up of the leading employers in Barnsley including Barnsley College, Barnsley Hospital NHS Foundation Trust, and Barnsley Metropolitan Borough Council, as a reaction to unemployment in Barnsley and surrounding areas. By taking the Pledge, Hesley Group have shown their support and commitment to training staff and offering employment opportunities to those wanting to work in the healthcare sector. Louise Beaumont, General Manager at Hesley Group, said: “We’re passionate about supporting the local community by providing excellent job and training opportunities for people within the area and signing the Apprenticeship Pledge allows us to demonstrate this commitment. The group supports learning on the job by employing six apprentices, five in clinical healthcare, another in management, and providing vital work placement for HND students from University Campus Barnsley. Businesses across the region are welcome to sign up to the Apprenticeship Pledge. 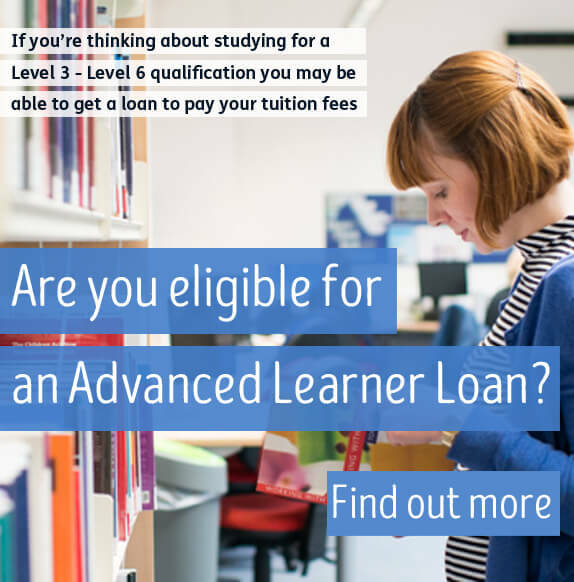 For further information or to sign up, contact Barnsley College’s Work Based Learning Team on +44 (0)1226 216 166 or email employer@barnsley.ac.uk.